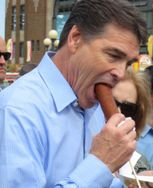 That's not Rick Perry! 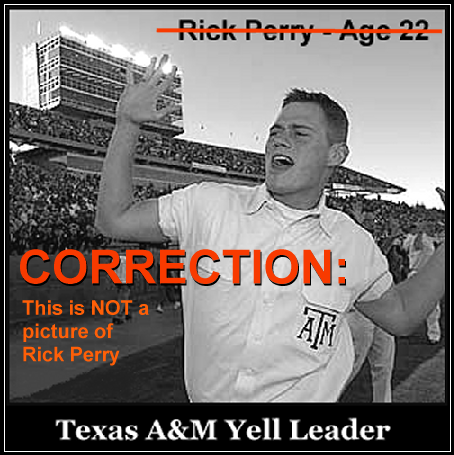 That is yell leader Paul Terrell who graduated in 2006! Thanks for the heads up anon! I found a photo of Terrell at the Aggie student newspaper and sure enough thats Terrell. 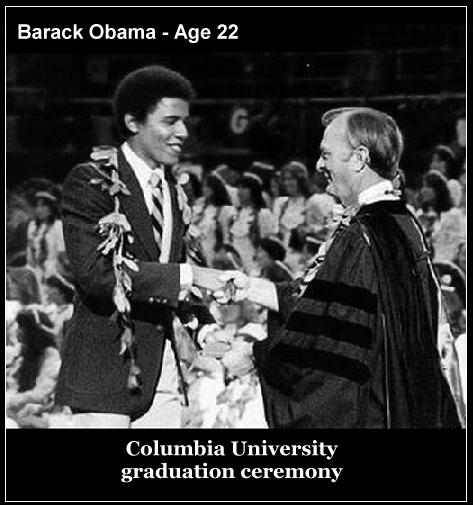 Something called the Houston Press - where i found the misattributed photo - still has it identified as Perry. So thanks again for taking the time to alert me to the mistake. Much appreciated.